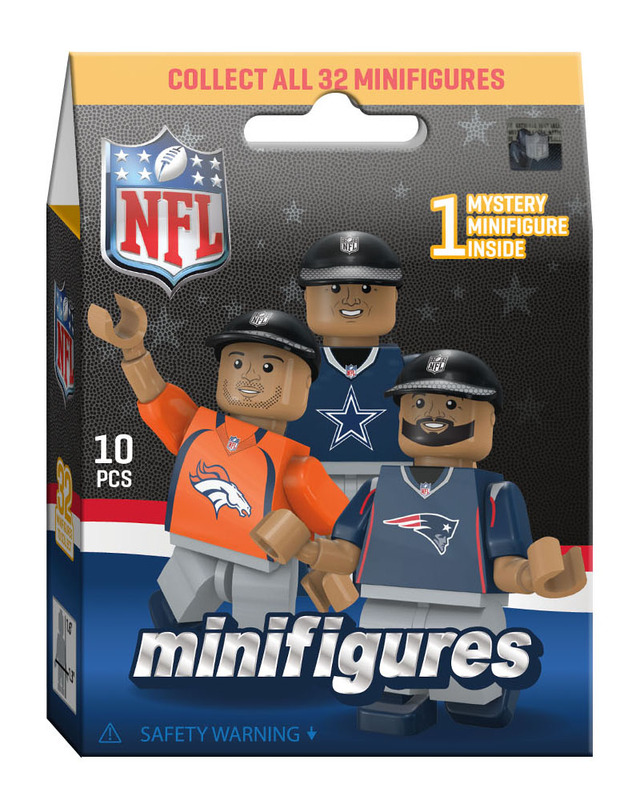 Welcome to our 2018 line of NFL minifigures and buildables...our best yet! This year's minifigures showcase improved facial features, new rookies and our NEW headphone accessory to get your players pumped up for game time! The new line of buildable fields brings you into the game like never before with playable features like swiveling tee to kick field goals, field goal posts with retractable net and much, much more. Are you ready? It's game time!